It is very important for a company to maintain a positive relationship with their customers. Not only does this help to increase revenue, but it also creates a good brand image for the company. One of the ways in which a company can establish this type of a relationship is by investing in Customer Relationship Management (CRM) software. This software has tools and features that make it possible for the company to relate and communicate with the customer effectively. The Salesforce CRM software is one of the top resources that a company can use for this purpose. How is Salesforce software helpful? The Salesforce CRM has features that promote your customer relationships. For example, Salesforce allows your company to save the preferences, provide solutions and spot opportunities for your customers. This data is stored in a database. Sometimes, the data may need to be moved from one company to another. In such a case, this is how it is done. How is this migration done? It is possible to move customer data from one company to the next. For this to happen, the data is arranged in a special way and then moved. This arrangement is important so as to ensure the integrity of the data elements is sustained. One of the ways through which integrity is maintained is by utilizing Salesforce IDs. These IDs are unique and offer a more robust identification method than using names. As such, the IDs and names should be matched during data migration. This can easily be done using a tool known as the VLookup. Before migrating the data, it should be prepared in a special way. This is where the data is organized such that the relationship between data elements is maintained. The Salesforce IDs are utilized in this effort because they maintain relationships. In this step, Vlookup is used to find the names that are attached to the IDs. In this way, they are matched together. Once the names are matched with the IDs, the migration can commence. An alternative method of doing this is where the Salesforce IDs are identified and used externally. 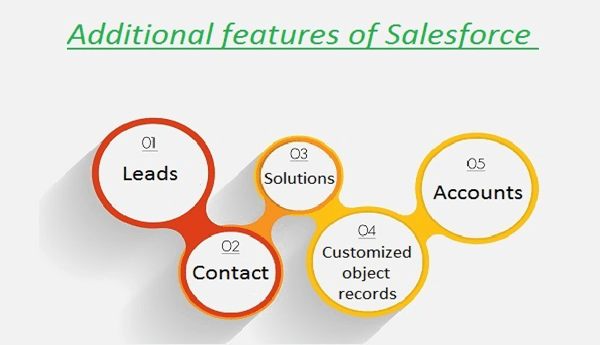 Most of the objects in the Salesforce database will accept this method of operation and migrate smoothly. If you want to migrate these specific elements, the resource that is most applicable is the Data Import Wizard. Additionally, you may want to migrate some elements that are not indicated in this list. The Data Loader is ideal for this purpose. However, it is important to know that the Data Loader only works for you if you have an Unlimited, Performance or Enterprise Salesforce account. 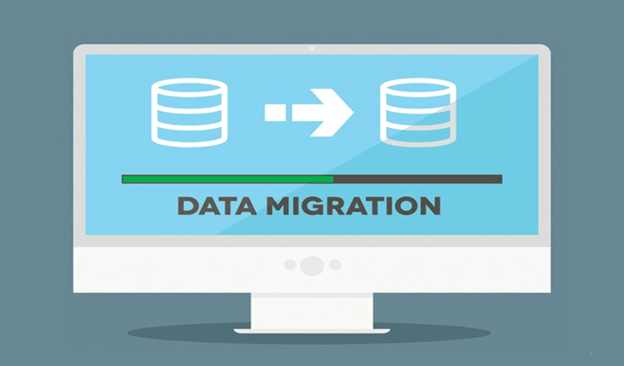 If you want to migrate your data faster, you can use a Salesforce data migrator. It utilizes filters that create data sets for migration. It can move all the data easily for you. If you want good customer relations in your company, the Salesforce CRM will help you get them. This software allows for direct data migration. It also has features that ensure a close relationship between you and your customers. The directions indicated above will assist you to migrateSalesforce data successfully. Girish Jashnani is an expert in Application Lifecycle management at Flosum.com with over 15 years of domain experience in this area. At Oracle and Salesforce, he ran a lot of different initiatives with respect to security, compliance, manageability and supportability of business applications. Girish’s initiatives help customers reduced their cost of ownership by over 22%. To know more about him visit his linked-in profile here. Helpful Blog Posts in Salesforce Data Migration. Thanks..